Why You Need to Market for the “Zero Moment of Truth” – StratGo Marketing. Plug-in marketing department services. What’s ZMOT and why should you care? Jim Lecinski, Managing Director, U.S. 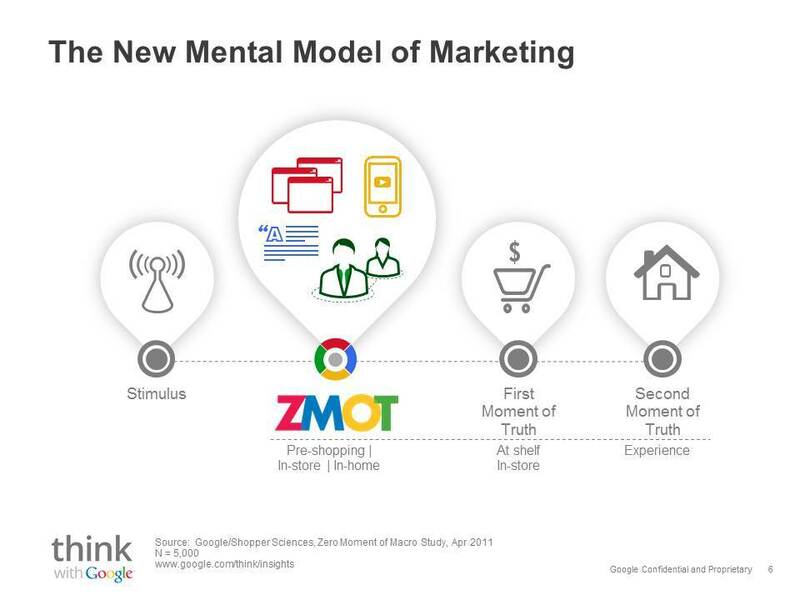 Sales & Service for Google, is the author of the e-book, ZMOT – Winning the Zero Moment of Truth. Rishad Tobaccowalla, Chief Strategy & Innovation Officer, Vivaki. Quoted in Winning the Zero Moment of Truth. I recommend you put ZMOT on your reading list now. Granted, the e-book is an example of terrific content marketing on behalf of Google. But it’s also much more. ZMOT will either reinforce what you already know and believe (refreshers are good) or it will help you catch up to where you should be. Download a free copy here. ZMOT – Winning the Zero Moment of Truth is an easy reading, 73-page e-book that every marketer, seller, businessperson and customer touchpoint team member should read. ← Is Apple’s Secret Culture Really the Way to Go? Great reminder of an important concept, and a strong argument for investing in an end to end strategy, from influencing the decision at ZMOT, all the way through the creation of raving fans. Nice post, Harvey!